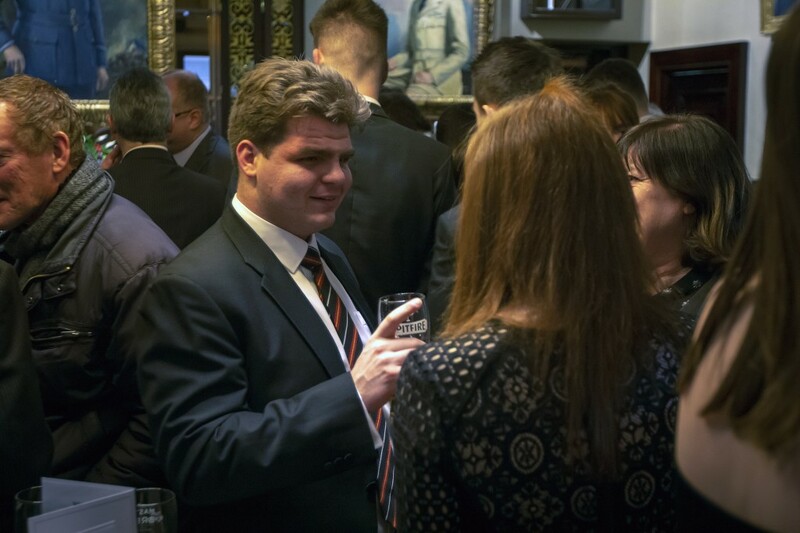 Once again the OSA Dinner held at the RAF Club in London was well attended, with more than 80 Old Shebbearians and guests enjoying an evening of good company and excellent speeches. 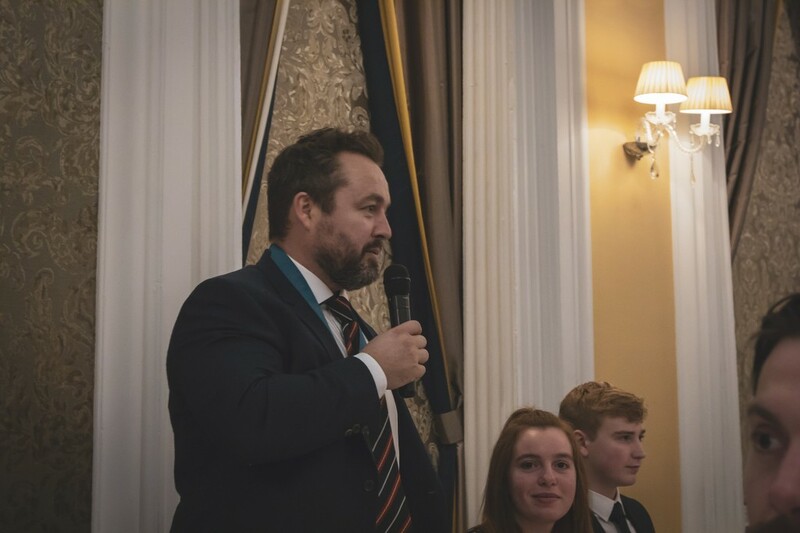 Mark Saltmarsh, the outgoing President, opened his speech by saying how much he had enjoyed his year in office, highlighted by a number of events at the school including Speech Day, the Rounsefell Dinner, various sporting events and a 90s reunion which he had organised. He then outlined how OSA funds had been used over the last few years to support the school in a wide variety of ways from bringing cricketers from Barbados to scholarships for 6th Formers. He recalled his own days at the College – memories which, he said, would remain with him and which he brings with him every day. 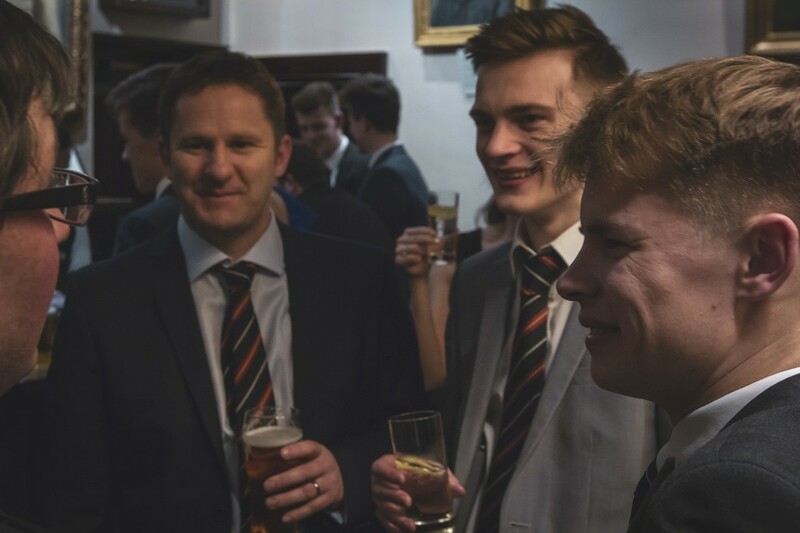 Simon Weale then responded in what was to be his last speech at the Dinner as headmaster. Once again, he made some very amusing references to the secretary – highlighting (as if it needed to be) his age in particular. Moving on to more serious matters , Simon referred to the importance in this past year of the College remembering the Armistice of 1918 and the sacrifice made by so many Old Shebbearians. 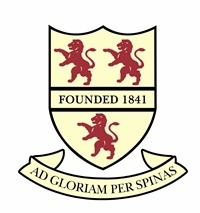 Academic achievements were then highlighted, sporting successes next and even reference to the extreme weather in Shebbear – snow for the first time in five years and thirty consecutive days in the summer with no rain! 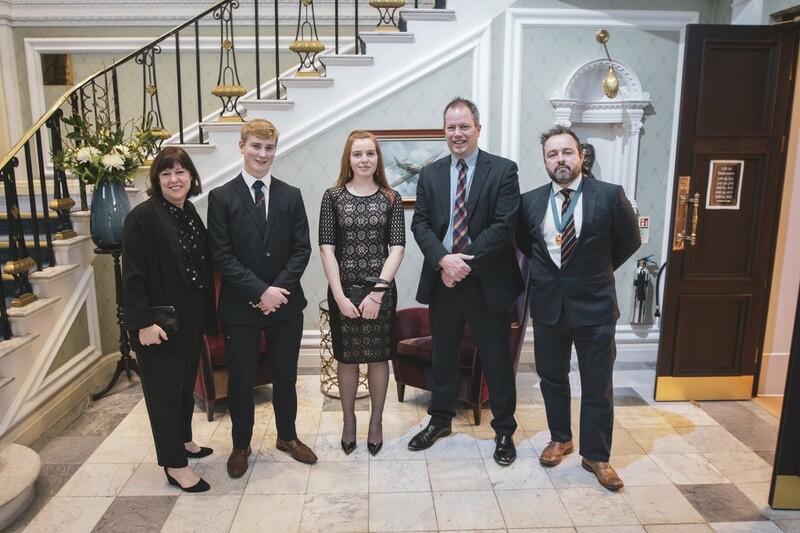 Finally, Simon thanked the Shebbearians for their hospitality and friendship over the years and handed over to Will Bromell and Antonia Aliberti, both of whom spoke enthusiastically about the College. Jim Hancock then responded making some amusing references to his days at College and after the incoming President, Philip Daniel had accepted his chain of office, everyone adjourned to the bar.